People have been celebrating Halloween for centuries, even if the original festival has been replaced by a cavalcade of trick-or-treating kids and dodgy costumes. Of course, one of the biggest things to come along since that original festival is the car, so we wanted to decide on the ultimate cars to help you get the most out of Halloween. Whether you’re dressing the kids up to demand sweets from your neighbours, planning a road trip to Transylvania or working out how to make the best entrance at a party, let our experts help. For most people, the image of Halloween is a horde of screaming children in equally loud costumes being escorted around their neighbours’ houses by a bashful parent. Today, a successful Halloween is measured not in souls saved, but in sweets gathered. 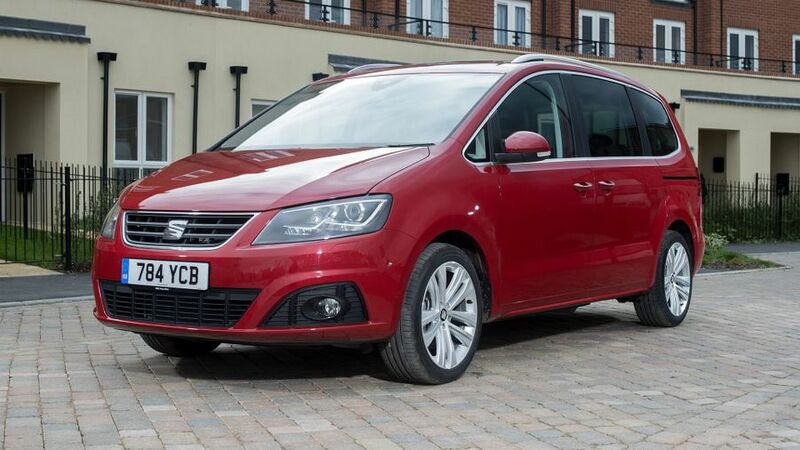 So, to maximise your return, take a Seat Alhambra. It’s the best people-carrier out there, no matter what costumes those people are wearing. The sliding side doors are a lovely little bit of magic and, even with all seven seats occupied, the boot is big enough to take a year’s supply of treats. If you want to make the ultimate pilgrimage this Halloween – to Bran Castle in Transylvania, renowned as being the closest thing to Dracula’s castle – you need something comfortable over a long distance. 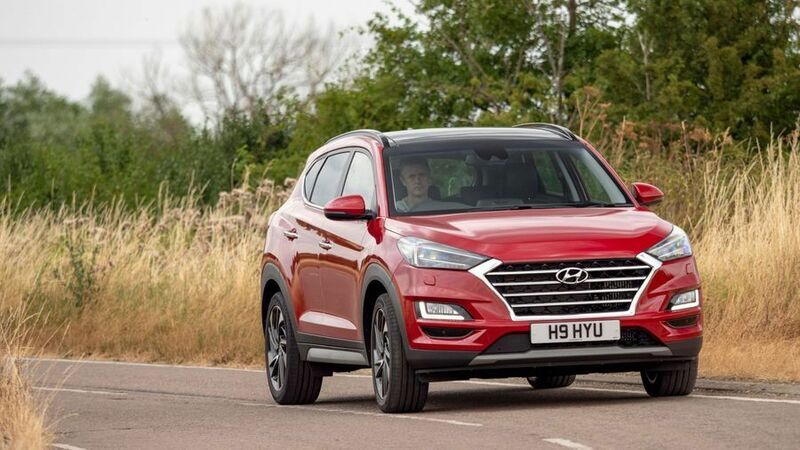 Even once you’re across the Channel, you’re facing a 1400-mile drive from Calais, so what better car than the Hyundai Tucson, which was voted ‘Best Car for Long Distances’ in the 2018 New Car Awards? This might seem an odd choice, but bear with us… Obviously, Dracula needs to get around, and as he’s a man (well, vampire) used to reclining in a coffin, he’s going to need to a car he can really stretch out in. 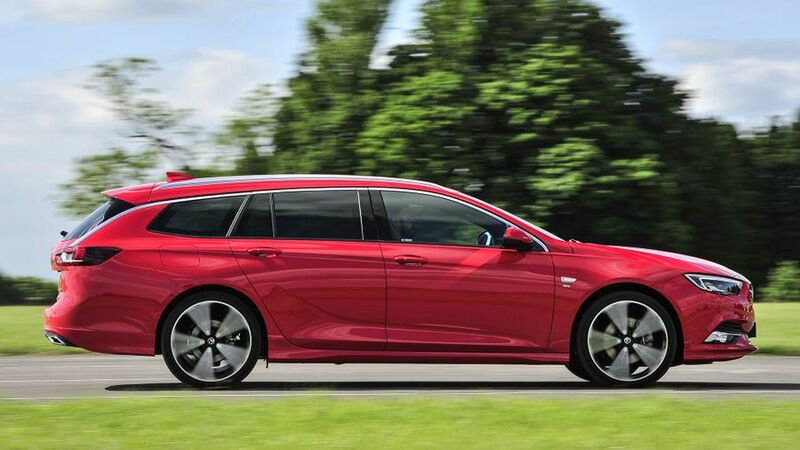 That brings us to the new Vauxhall Insignia Sports Tourer. You see, when you fold down the rear seats, you’re left with a load area that’s more than two metres long, which is more than enough to take all but the lankiest blood-sucker. 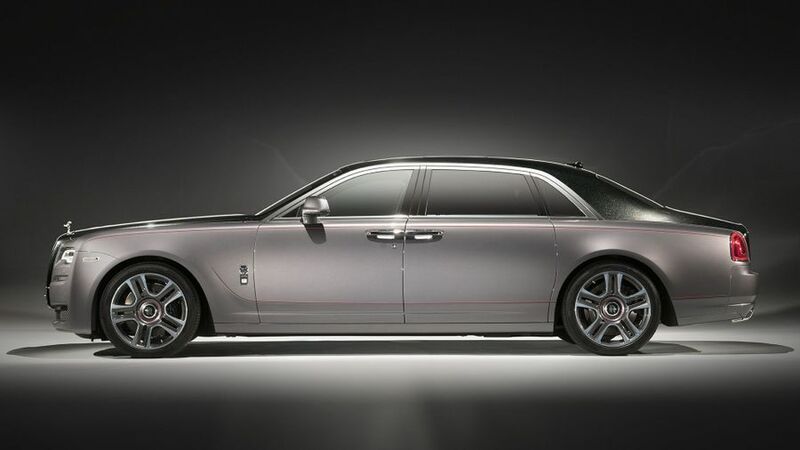 Best of all, if the Count can stretch to an SRi- or Elite Nav-trimmed model, it’ll come with tinted rear windows that’ll keep out that pesky sunlight. From medieval times until the 1930s, according to Wikipedia at least, people practiced the Christian custom of ‘souling’ on Halloween. This involved groups of ‘soulers’ going from parish to parish, begging the rich for soul cakes, in exchange for praying for the souls of the givers and their friends. 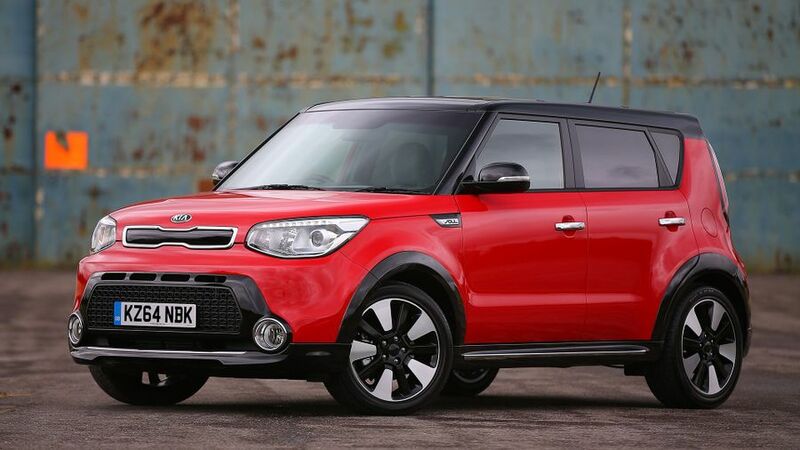 Today, though, you’re more likely to find your friends in your neighbouring parish worrying about their Kia Soul; but, given the car’s seven-year warranty and the uniformly good owner reviews online, there’s probably no great need to pray for it.